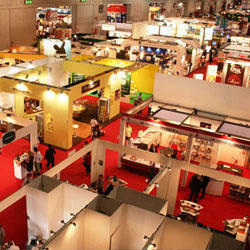 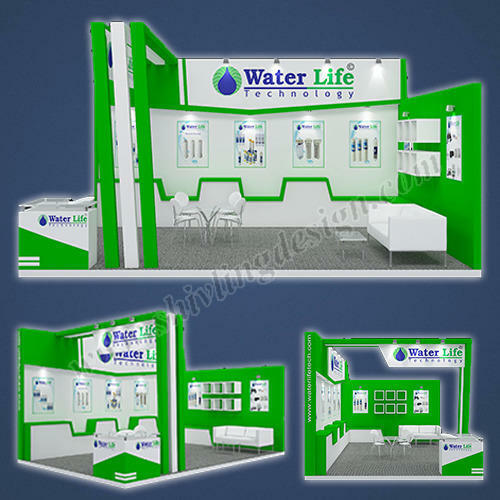 We are the most well-known names in the market for rendering Exhibition Stall Design Services. 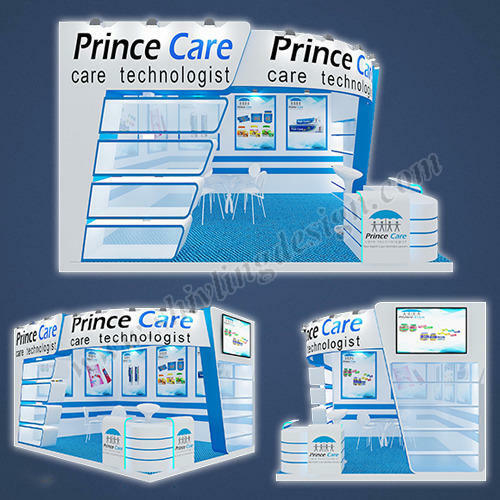 Customized Exhibition Stall Services is very much in demand and we take the pride to bring this service to the client’s. 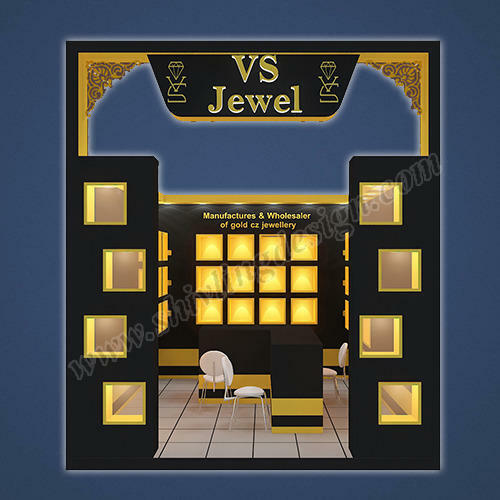 Custom Exhibition can be challenging, but we are here to offer this service since from conceptualisation, to its production till its commencement. 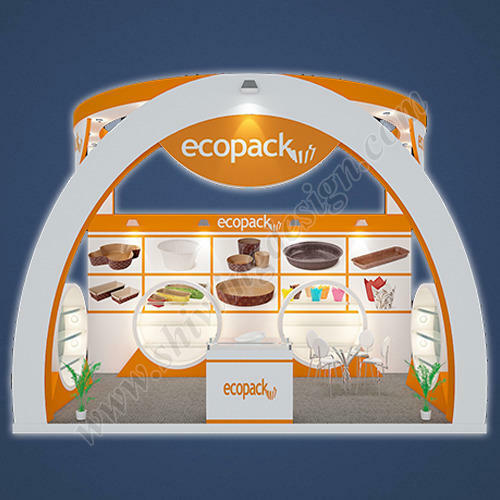 Whether it is huge or small we design customise exhibition stall for all the sizes and shape. 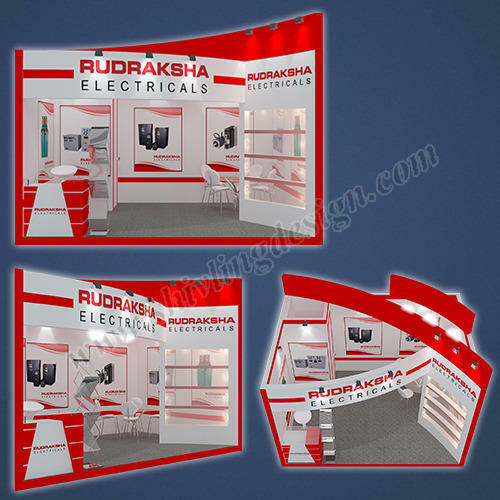 With the constant support of the qualified team of professionals, we are engaged in offering an extensive array of Exhibition Stall Rental Service in the market. 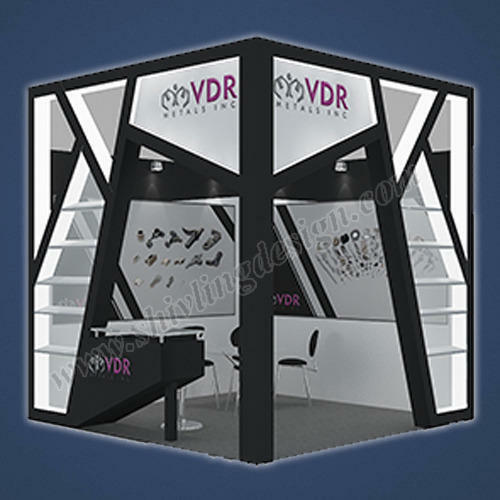 We are rendering these services in compliance with the set industry standards using highest quality Exhibition Stall with the help of progressive technology. 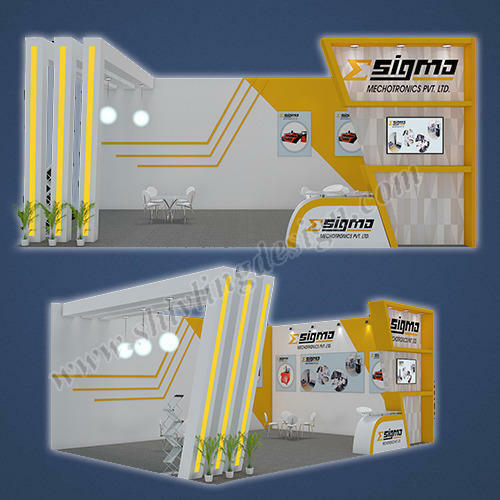 Also, we are offering this array in attractive attributes as per the exact requirements of our customers. 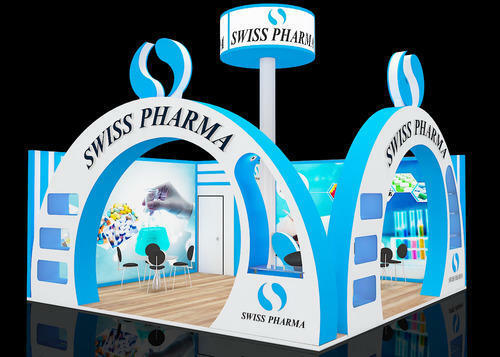 We offer Exhibition Stall Design Services to the corporate organisations or companies who intends to participate in big fairs, exhibition or trade fair which help to build the brand. 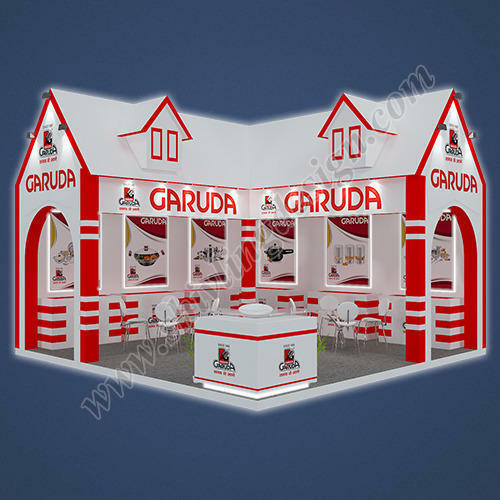 We are specialized in designing and setting up a stall keeping all the amenities in consideration. 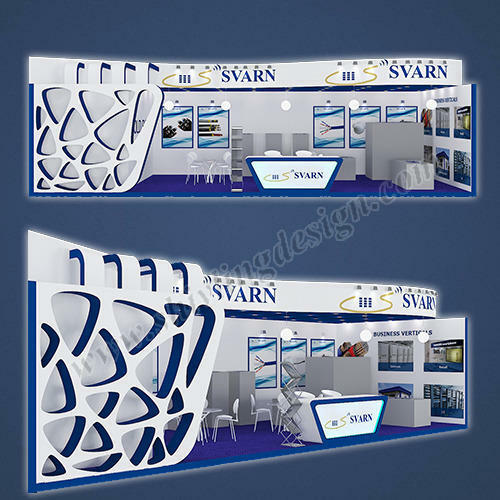 We know the art of creating designs which is unique and different and represent the organisation in just right way. 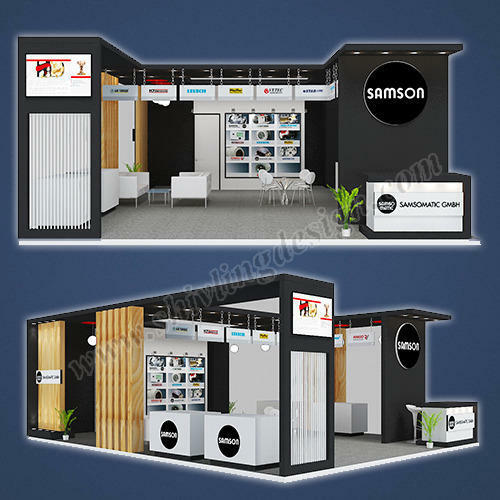 We are also focused in designing customized design exhibition stall. 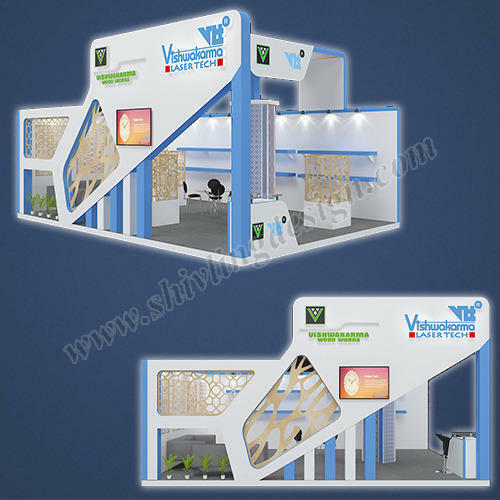 We offer customized and exclusive Exhibition Booth Designing pavilions for special group with individual stands. 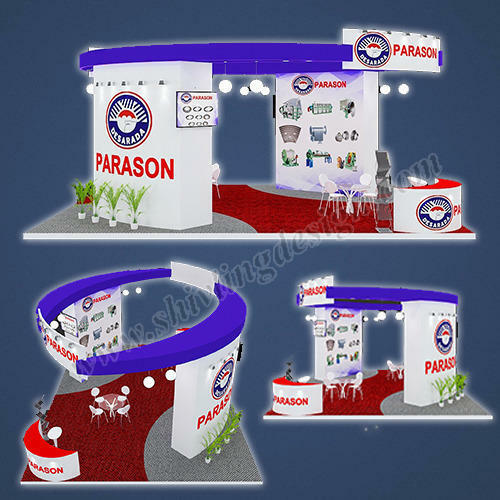 We arrange special design booths to our esteemed clients for establishing a brand in market. 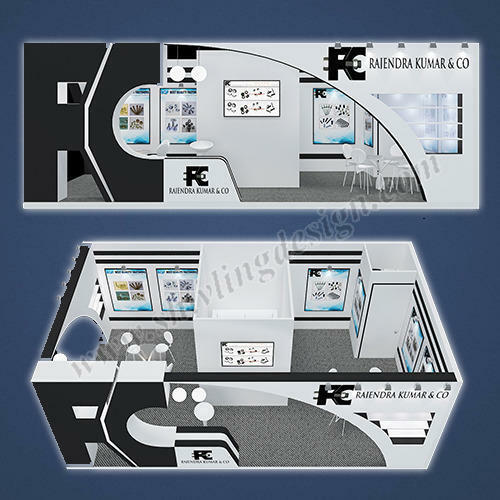 We are a most trusted name in between the topmost companies in this business, indulged in rendering Office Interior Decoration service. 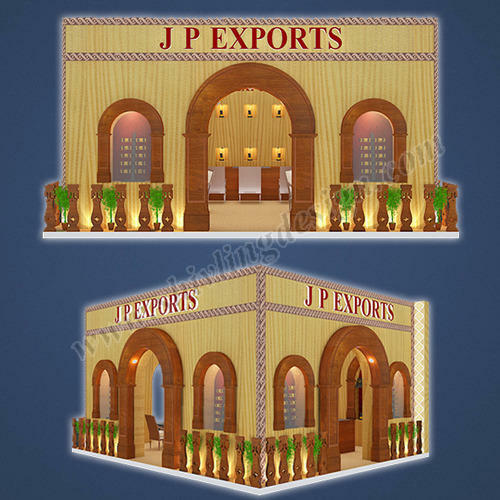 Our service range is highly appreciated amongst customers for its timely delivery. 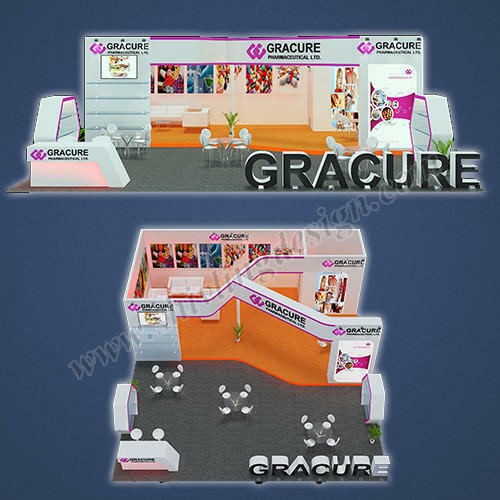 Furthermore, our Office Interior Decoration service is widely demanded in different Interior Decoration. 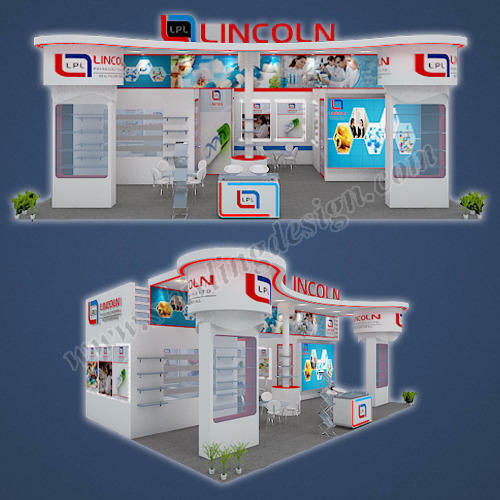 We feel proud to introduce ourselves as one of the well-known service providers of Trade Fair Stall Management Services. 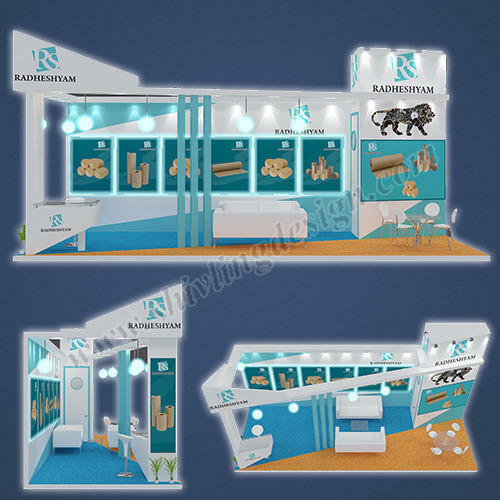 The offered trade fair stall management services are widely acclaimed and appreciated by the clients, due to modern themes and comprehensively executed service plans. 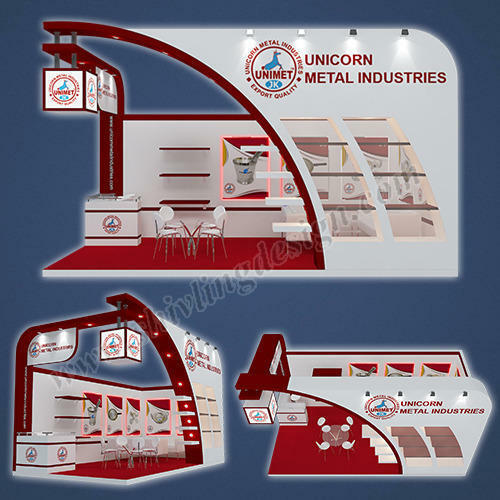 Our offered trade fair stall management services include the setup of display booths and banners. 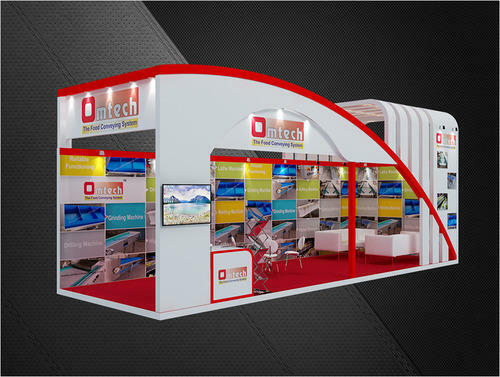 To uphold the standing we have established in this market-place, we are readily immersed in rendering Exhibition Designing Services. 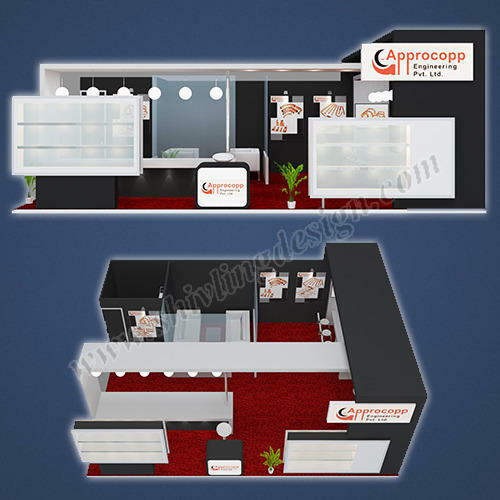 Underneath the supervision of adroit executives, these services are delivered with superiority and are extensively valued all over the country. 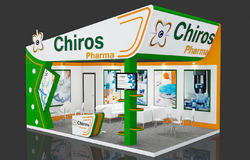 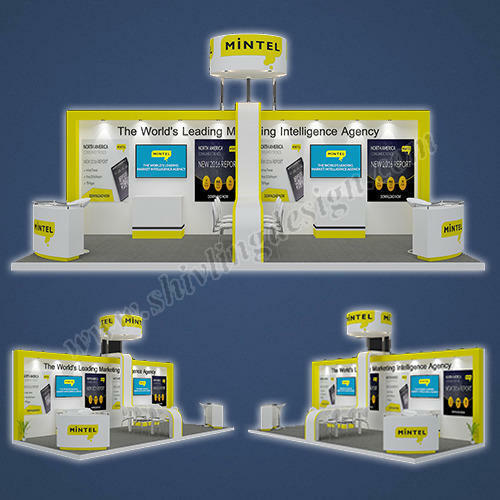 Looking for “Exhibition Stall Design Services”?